For the past 25 Years we have applied our principles to the handling of your shipments - including prized trophies, paying attention to the finer details and thus enabling us to supply you with the utmost in professional service, no matter how delicate the freight may be. 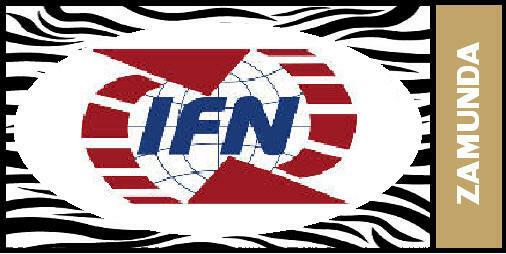 We are able to offer you the complete solution, from quality packaging to the professional handling of export and import documentation dispatched by airfreight from Africa to any destination worldwide, to individual tailor-made solutions for all transport by air, including packaging, storage, insurance cover and customs clearance. In our domestic logistic concept "Order and deliver" - called Prime Logistics, we deliver all daily goods and "stuff" from town to you as farmer or lodgeowner - free and for no extra cost or mark-up. 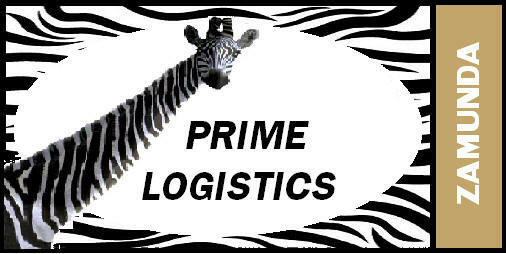 Prime Logistics also pickup from your farm or lodge - Meat, Trophies, Skins etc - for minimum the same price as normal market price and with direct delivery to Taxidermist / Meatcompany etc. To get information about these serviceline - please click on one of the logo's.